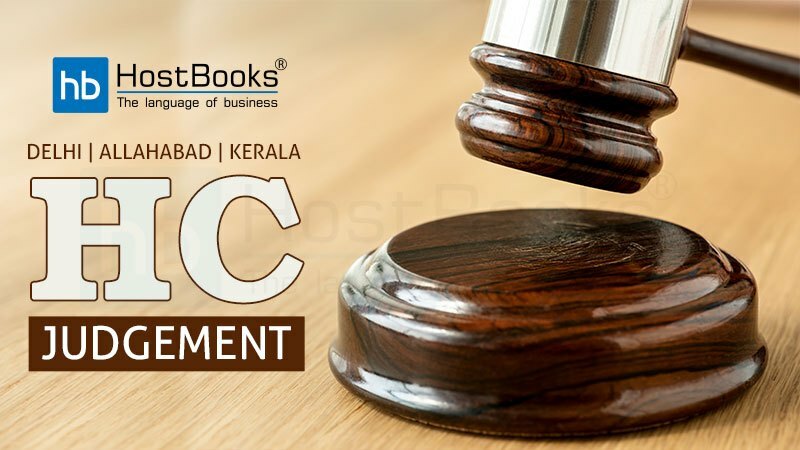 Delhi HC directed removal of seal where premises of assessee was sealed on behalf of Delhi Goods and Services Tax (DGST), u/s 67 of CGST Act, 2017 for non-possession of books and accounts sought. The hon’ble HC noted assessee’s plea that DGST lacks statutory power and authorization to indefinitely seal the premises and that authorization does not name the ‘assessee’ but only lists the two premises. The hon’ble HC remarked, “Even if it were assumed that the respondents temporarily restrained the petitioner from using its premises, for a few hours, till the books of accounts are made available in order to secure the evidence available in the premises, that could not have assumed the life on “its own”, at least indefinitely”. 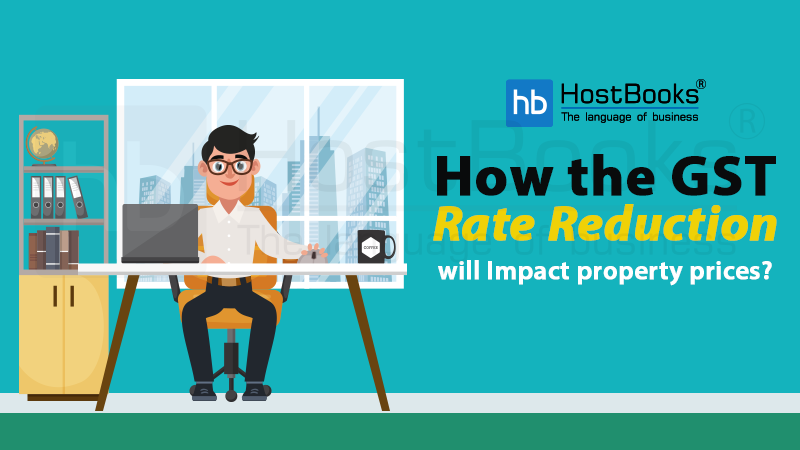 The hon’ble HC considered the plain text of the statute i.e. especially Section 69(4), which merely authorizes the concerned officials to search the premises and if resistance is offered, break-open the lock or any other almirah, electrical device, box, etc. containing books and documents, finds the complete sealing of the premises, per se ‘illegal’. The hon’ble HC observing that the premises have been in the possession of Revenue for over a month, directed removal of seal forthwith and hand over of the premises to the petitioner. Allahabad HC set aside seizure order passed by Revenue in respect of goods (i.e. laminated rolls) transported from Ahmedabad to Meerut for non-production of e-way bill-01, holds same as wholly illegal, arbitrary and against the intention of the legislature. 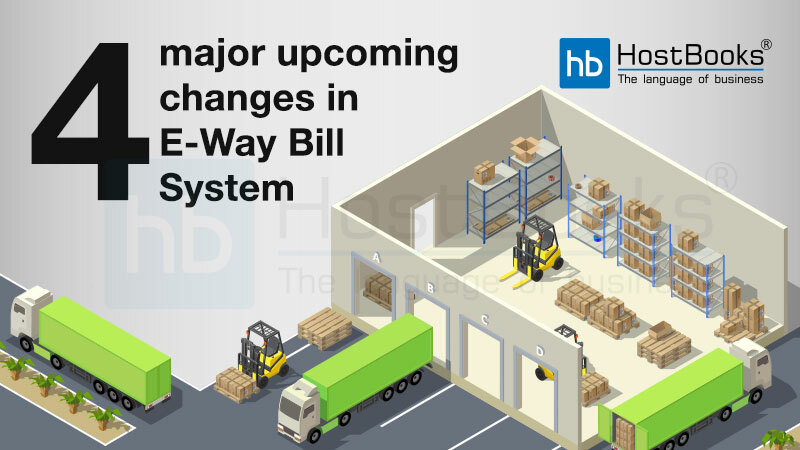 The hon’ble HC noted that initial notification no.1014 dated July 21, 2017 by which e-way bill-01, e-way bill-02, e-way bill-03 and TDF were introduced stood rescinded, and was superseded by Notification No. 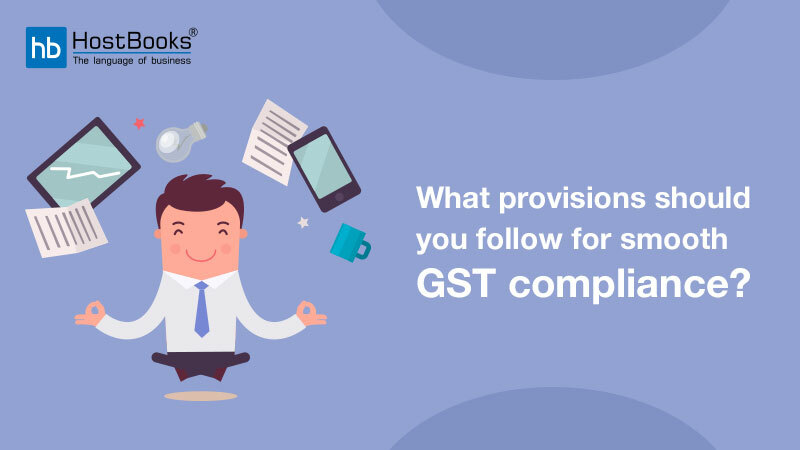 1359 dated September 20, 2017 by which UPGST (4th Amendment) Rules, 2017 were introduced w.e.f. February 1, 2018. The hon’ble HC further observeed that, Notification No. 1359 also stood rescinded, hence, neither Notification No. 1014 nor Notification No. 1359 was effective after February 06, 2018, hence, the various e-¬way bills and TDF introduced under UPGST lost their validity. The hon’ble HC rejected Revenue’s plea that Circular dated February 6, 2018 making effective Notification no. 1014 is nothing but a clarification to all sub¬ordinate authorities to act by applying Notification. The hon’ble HC observing that goods were accompanied with all requisite documents including Gujarat e-way bill dated March 21, 2018, opined that there was no ground to hold that goods were coming in contravention of provision of Act/Rule and intention of assessee was to evade tax payment. 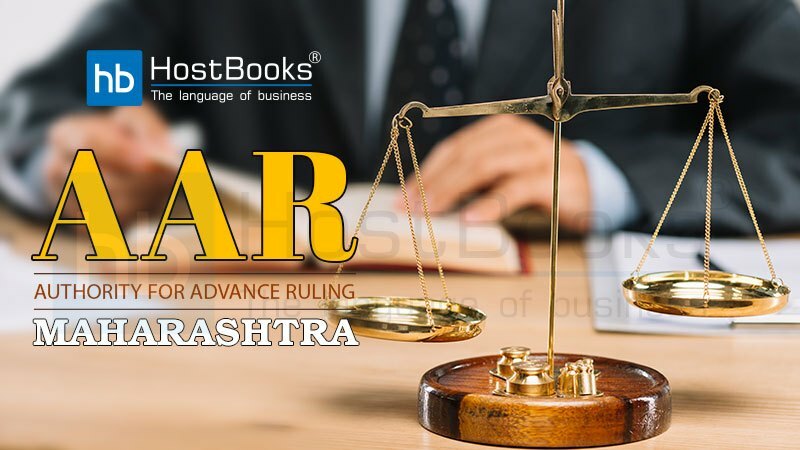 Allahabad HC allowed assessee’s writ, quashed seizure order passed u/s 129(1) of CGST Act, 2017 for non-availability of Transaction Declaration Form (TDF) in respect of goods moved from MP to Punjab. 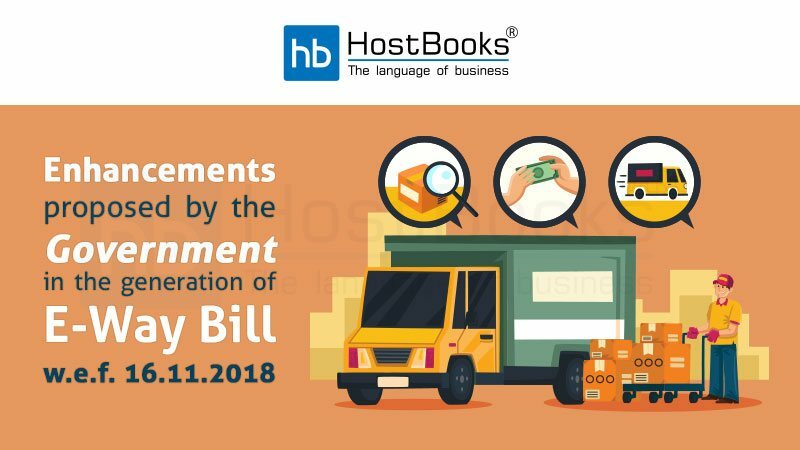 The hon’ble HC noted that, after amendment of CGST Rules, 2017 on August 30, 2017, Notification dated December 29, 2017 containing the E-way Bill system which was to come into force w.e.f. February 1, 2018, requiring TDF to accompany with the consignor, was rescinded and, therefore, no TDF was required. The hon’ble HC relied upon Division Bench ruling in Satyendra Goods Transport Corporation. The hon’ble HC consequently, held seizure order passed u/s 129(1) and consequential notice issued u/s 129(3) as illegal, liable to be quashed and directed release of seized goods and vehicles. Kerala HC directs release of seized goods, finds mention of distance as 280 kms instead of 2800 kms in the e-way bill a mere ‘typographical’ error. The hon’ble HC noted that petitioner, a trader transported natural rubber which was seized by State tax officer in Uttarakhand for wrong mention of distance between Kerala and destination at Uttarakhand. The hon’ble HC noted petitioner’s plea that, produce transported is natural rubber which has been in detention for past ten days and since its shelf life is very short, any further delay in the matter will render the whole consignment worthless. The hon’ble HC, stating that “the distance between Kerala and Uttarakhand is a matter of record and thus verifiable”, held that “This cannot be anything other than a typographical error, and a minor at that”.